Choosing a phone is easy when you have the money. This rarely is the case with college students. We, college students, not only tend to have little money – more often than not it is our parent’s money that we are spending. This burdens us with even greater responsibility to spend them wisely. Ok, maybe this does not apply when we go out on weekends. Regardless, when buying expensive stuff – such as mobile phone – college students have to be particularly picky and make sure they get absolutely the best deal. One thing I remember from my junior year at college is that money is a scarce resource and consumer needs are always going to be higher than possibilities. But I guess you do not need to go to college to realize that. 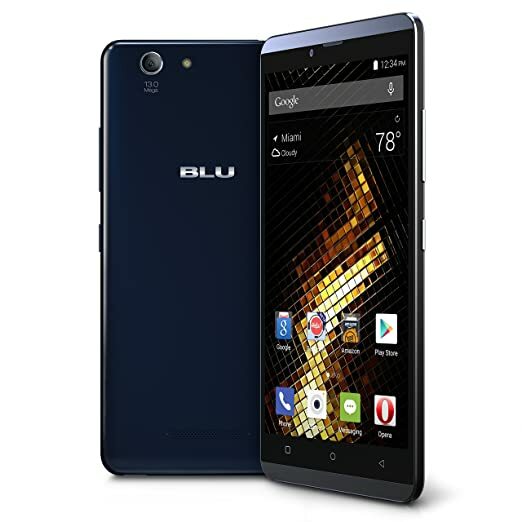 What to look for in the phone when choosing the Best smartphone for College? So let’s see what are the criteria of the best college student’s phone. First of all it has to be as cheap as possible. Well maybe not 100 dollar cheap, but if money is no issue for you life’s easy: you go out and buy the latest flagship – iPhone 7, Samsung Galaxy S7 or HTC 10 and all your worries end there. All others will prefer cheaper over more expensive smartphone. Good news is that cheaper does not necessarily mean worse – the trick here is to do your research. When you are young an hour of your time costs pennies, that’s why you can spend it on getting a better deal and thus save money. 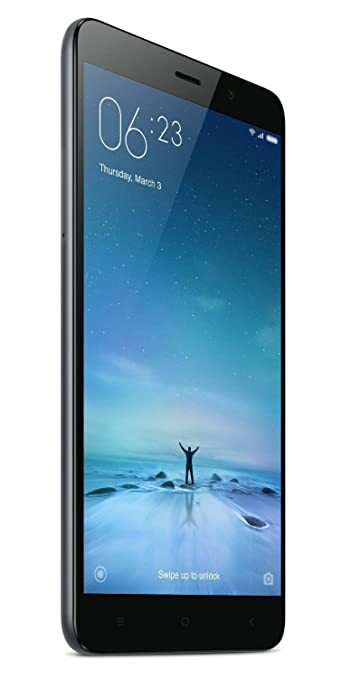 Phones I have listed at the end of this guide range from $130 – $400 dollars and I have picked the best value for the price. However price is not everything so let’s move to another very important aspect of the best mobile phone for college student – Looks&Build. Looks of the smartphone & can it handle college lifestyle in general? How selective can one be in style and looks department when money is of the essence? With this vast majority of product manufacturers available in today’s world you can be very picky. Same holds when choosing the right smartphone for university. The list does not end with Samsung, Apple, LG and HTC – thanks to the free consumer goods market. This means your smart device does not have to be ugly, quite the opposite it can still have that premium look and feel we all like. It’s particularly nice when the smartphone has aluminum casing and weighs enough to feel as a quality product. You can get just that and there is no need to spend a fortune on it. Not only should the best smartphone for a college student look good, it should be very well built and college life resistant. This is a tough exercise, because one thing a drunk person in their 20s can do is destroy property and they do it very well. So having that aluminum back really helps. However that’s not enough. I personally see a lot of young folks having mobile phones with their screens cracked. In order to reduce your chances of this becoming your reality you need to ensure that the phone you are buying has Corning Gorilla glass. Class 3 at least, if you can get one with class 4 – even better, but it’s relatively new so tends to be installed only on pricier phones. Table1. IP Rating requirements for Liquid resistance. If you want your phone to be protected, go for anything with 5 and above. E.g. smartphone with IP rating of IP65 would be protected from light water jets. Bear in mind that IP68 is the maximum protection smartphones have. Not all phones are IP tested, but it’s useful to know what to look for in the ones which are. There’s another option you can go with – it is investing in a good smartphone case. Of course it comes at an expense of trendiness and looks, but safety goes first right? I know for a fact that Defender Series cases by OtterBox work very well and there are a number of selections to choose from. They make smartphones virtually indestructible, however only manufacture products for Apple and a few Samsung products. But there are many other brands which will be more than happy to defend your smartphone (most likely from yourself though). Without enough horsepower under the back cover your smartphone would be just a nice accessory and that’s not what we want. We want a good machine that can do more than send texts and make calls. Thus we have to consider main technical requirements for the phone we choose: Screen, RAM memory, camera, battery life. Again, you have to have some standards set out for yourself, otherwise you might end up buying cheap and low-performance smartphone and we only want “cheap” in this equation. Below I will set out the features of a decent smartphone which could last you at least a couple of years – provided you do not lose or destroy it sooner. It can become very frustrating looking for that power socket. And with today’s phones this is becoming a daily routine. A good smartphone ideally should be able to withstand a full day of reasonable usage and it’s not always the case with many mobile phones. Batteries also wear out with time so if at the beginning it served you for the whole day in a few months it will not last as long and you will become a socket hunter. No fun in that. Of course you could change the old battery with a new one, but we want as little hassle as possible. Get it right the first time. Look for a battery size of at least 3000mAh and 3G talk times of 20 hours and up to be on the safe side. There’s also a very cool tool designed by GSM Arena where they compared the actual battery lives of many popular smartphones, so this works as a good indicator too. RAM memory in short is the multitasking ability of your smartphone (and any computerized device, actually). Even though you could probably get around with 1GB of RAM if you are only a basic user, newer apps and software require more and more RAM memory, so you might find your smart device running slower and slower in time. Go for 2GB of RAM and you will see no trouble, especially when RAM is so cheap these days and it certainly does not inflate the price of the mobile phone. I only consider Android here as there is virtually no selection with Apple products (and they are perfectly designed to operate at least for a couple of years anyway) and I do not recommend Windows phones. Although Windows phone can potentially be enough for very basic tasks, if you intend to use some it for playing games or productivity apps – this operating system is being ignored by the vast majority of app developers and it probably will continue to be so. There’s really not much to say here – depends what your needs are. Choose size by preference, I personally find 5” being an ideal size for my hands and pockets. More important is the quality of the display. IPS or Super AMOLED are the options which will leave you satisfied at the end of the day, but having high pixel density also makes the display sharp and good quality – aim for 300 ppi and above. Let me repeat myself and remind you of Gorilla Glass – this goes along with a label of quality display and you can find it even in mid-range and cheaper phones. I as a student took a lot of pictures with my smartphone. Whether it is for taking a snap of a blackboard during a lecture or for sneaking a quick pic of your fellow student’s tidy notes – you need a good camera as it can sometimes save lives. Well not literally, but you will say thank you to your younger self for getting a smartphone with a good camera. More MP (megapixels) is not always better and the easiest way to choose is by looking up the actual pictures made with the phone. There are plenty of resources for most phones on the web. Just type “*model of the phone* camera test” and you will see the magic each of your choices can do. There also are phone camera comparison tools which compare the same snapshots, but the selection of smartphones is usually limited to the most popular ones. If budget is not a constraint, then you can virtually buy any phone you want so just go with top flagships and you will be happy (except for Samsung Galaxy Note 7 as it might explode in you face, do not buy that one). Yes you can get an Apple product for a reasonable price (?). Well if 4.0” screen fits your needs, then yes. It has retained all the quality and performance that comes with the fruity label. From my experience, most resistant to shock and falls from the whole iPhone product line. Not tested for IP, however we had ours sit 5mins under the water once and after properly drying it out – it continued to work as new. 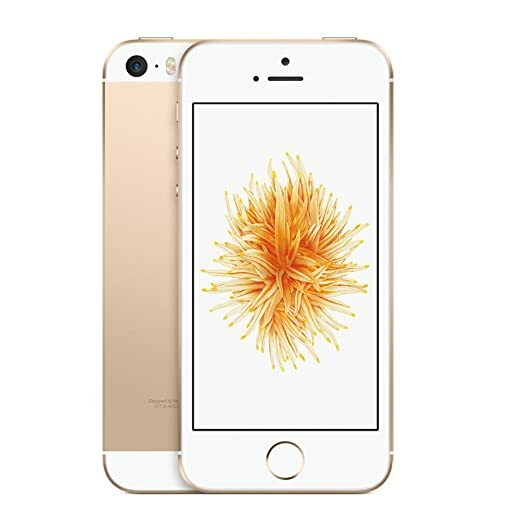 This smartphone features great camera and retina screen, performance-wise is on par with iPhone 6s. So much power in this tiny body!! I just can’t get enough of OnePlus flagships. Price to value ratio = infinity. Quality, performance, looks&feel all signify highest standards. Super bright and crisp display, powerful processor and plenty of RAM. With this horsepower it will last you through all your days at university – it more powerful than many laptops on the market. 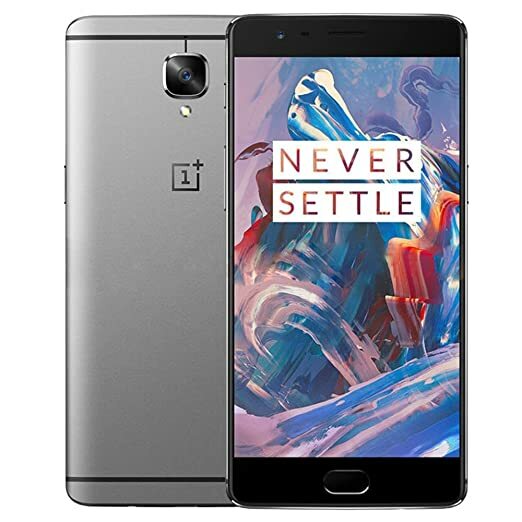 OnePlus 3 will cater all your College needs and without contest can be proclaimed the king of college smartphones. This gem, same as OnePlus 3, qualifies for a phablet. 5.5” screen is big and might not fit in everyone’s pocket. But the satisfaction you get from using this huge display is worth investing in larger pockets. Jokes aside, Redmi Note 3 really feels good in hand. Aluminum casing, smooth design and impressive power under the hood. Plus the battery has booming 4050mAh – 2 days without a change is a small challenge for it. When you consider all that and realize it will only cost you 200 dollars – there’s no way to dislike this smartphone. G4 is a very close competitor to Redmi Note 3 in mid-range. One thing to mention is that it does not have a metal casing, which is fine, but in 9/10 I’d go for that feeling of cold metal in hand. The plastic on this smartphone does not feel inferior though and it compensates with even more impressive technical specifications than Redmi Note 3. G4 also has a great 13 MP camera. This is a perfect example of pixels not determining the quality of pictures. G4 makes better pictures than Redmi boy in all conditions which is packed with 16MP camera. Strongly recommended for those who take a lot of study related pictures, it picks up smallest details which are seen even when zoomed in. Can you get a decent smartphone for college with metal casing that will last through your college years if your budget is under 150? Absolutely. Blu XL does just that. At least on paper it looks perfect for the price range. Very bright display, however Super AMOLED technology gives you slightly worse battery life. Yes, this phone is cheap, but that does not make it less durable – it even features Gorilla Glass. You can’t really ask for more from a 150 dollar smartphone, can you? Weak side of Blu XL is the camera. It is good, but not 13MP good. Especially when you put is side by side with pictures made with a Moto G4. + it only comes with Android 5.1.1 preinstalled, which is still ok, but most of the competitors already have Android 6.0. This phone reminds me of HTC One. This metal unibody indeed looks very familiar. Spec-wise this smartphone is more advanced than old HTC one, and it is cheaper even today. 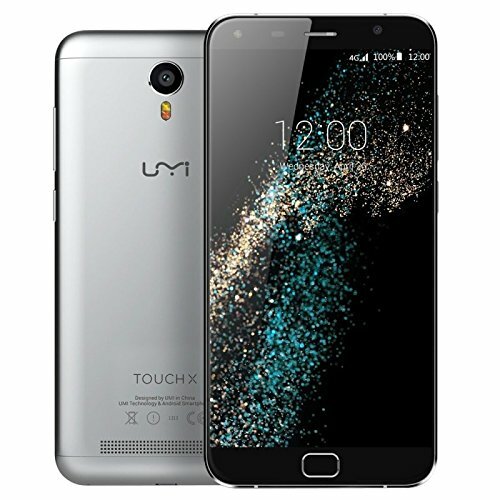 UMI Touch X however lacks a good camera. What it has is good Gorilla Glass screen, plenty of power to get to get you around with your daily college and life tasks, a reliable battery which will not disappoint and runs latest Android 6.0 Marshmallow. Overall a very good choice for the money and I there is no better combination of style and performance on the market. You can get phones with similar specs for 20-30 bucks cheaper, but they will be ugly and bulky – and we want to get the most of our buck. I recommend this smartphone if your budget is tight, but you still want a good and decent looking phone for your college years. Found something that is worth the label of best college smartphone? share them in the comments section below.